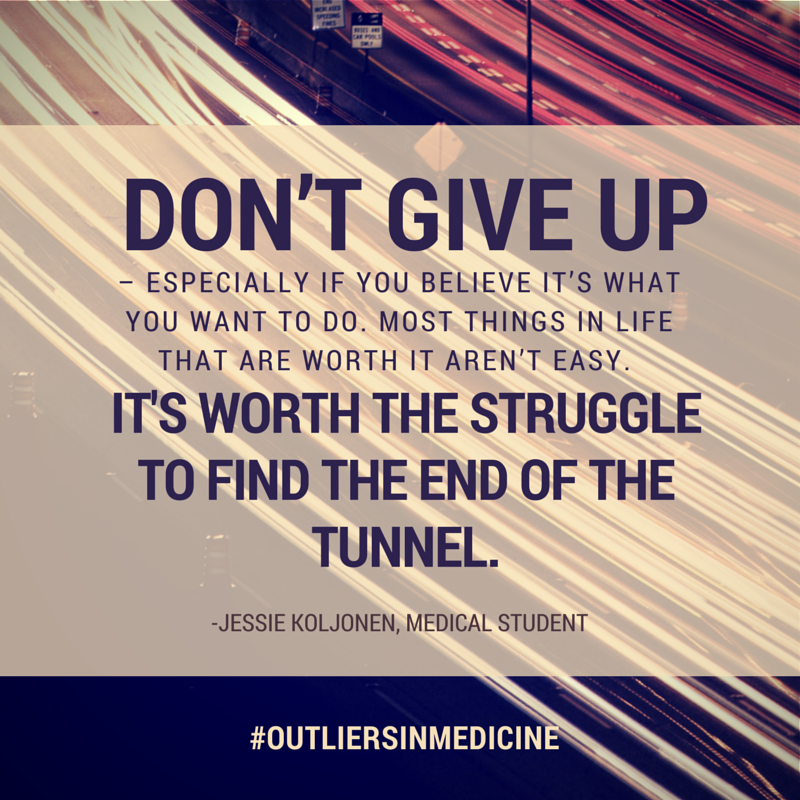 In this volume, get to know outlier Jessie Koljonen a pre-medical student, who studied Behavioral Biology at John Hopkins University, and is currently getting her Masters in Biomedical Sciences at Tufts. Koljonen thought her road to becoming a neurosurgeon would be as easy as it was to graduate at the top of her class at her private college prep school. 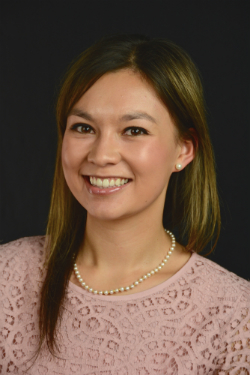 Once she entered the playing field in her undergraduate classes at Hopkins, not only did she realize it was tougher than she expected, but it also left her questioning her career choice. Find out how Koljonen got back on track in her studies, graduating with a degree that embodied her core interests and will help her pursue the career of her dreams. 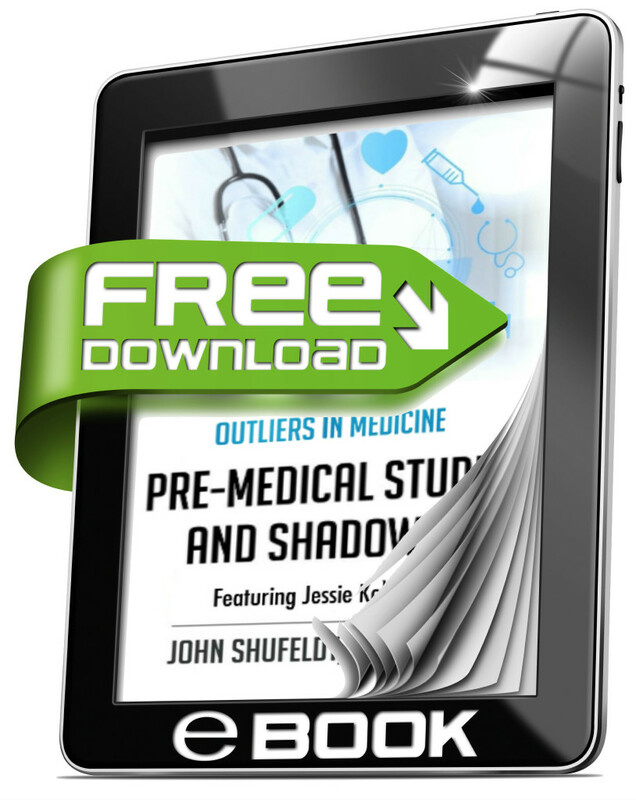 In Koljonen’s chapter in Outliers in Medicine, and individual eBook, Outliers in Medicine: Pre-medical Studies and Shadowing, you will learn exactly how a mentor can help you make the most of your college experience. You will also receive an action guide and resources which provide recommended channels to your success. Don’t have a list of medical professionals on speed dial? Read Outliers in Medicine for advice from top doctors from various specialties and a pre-medical student just like you. Don’t wait until you graduate, get answers to your most important questions now, and pursue your path with more assurance and direction.